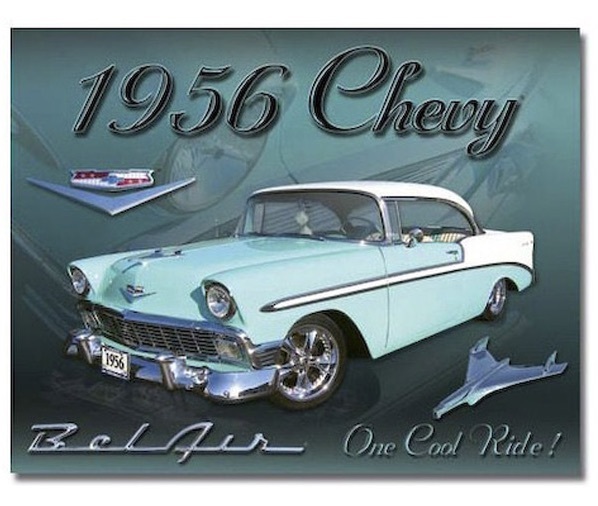 For car buffs and fans of earlier decades, it’s easy to set a retro car theme. 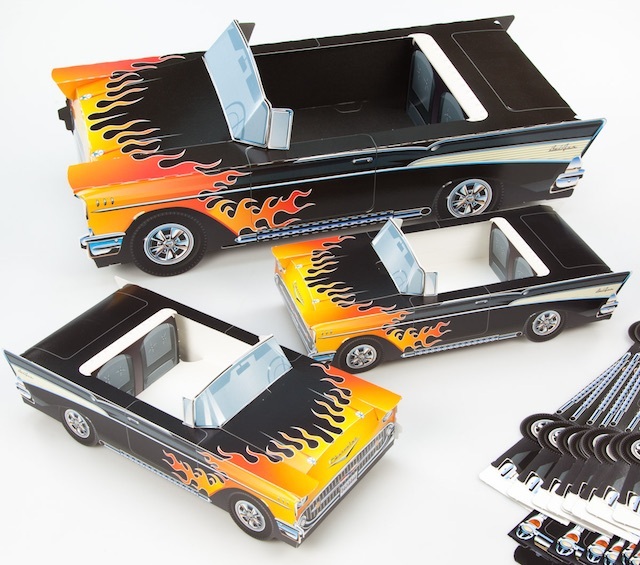 Use Classic Cruiser party sets in large and smaller sizes for holding great party nosh, like buffalo wings, chips and dip, etc. 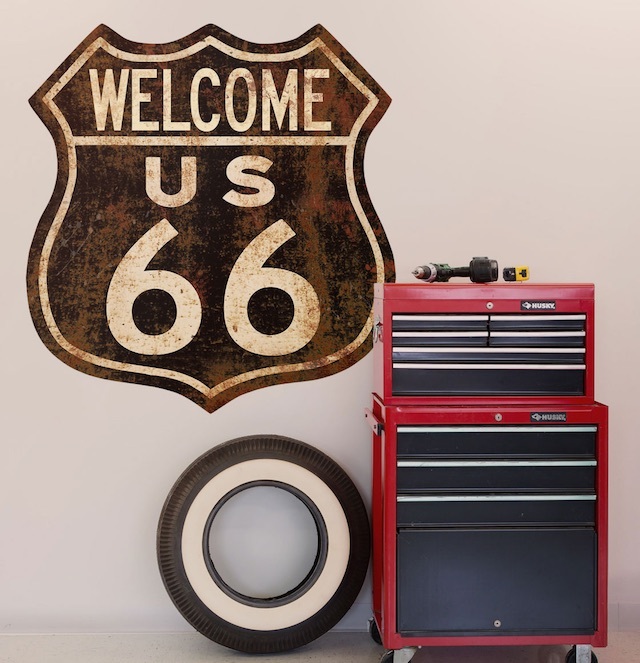 Decorate the party room with vintage style metal signs featuring classic old cars and wall decals displaying old-time Route 66 art and the stage is set for a retro-style good time. 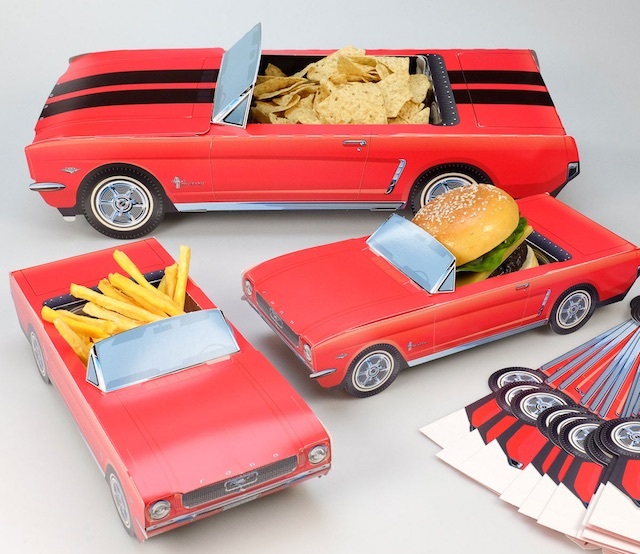 If you need party favors, consider wind-up tin cars and retro-inspired car bingo sets. They’re loads of fun and make great keepsakes to remind your guests what a wonderful time they had at your party. 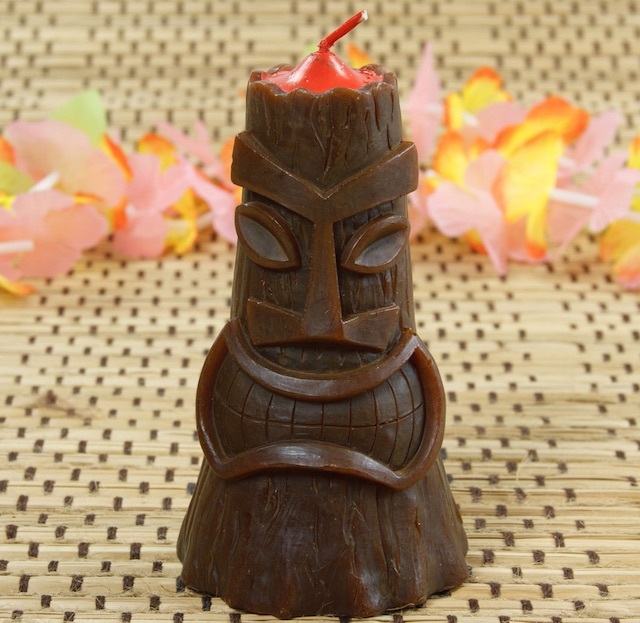 Everyone loves tiki! It sets the mood for a fun night and what could be more easier? 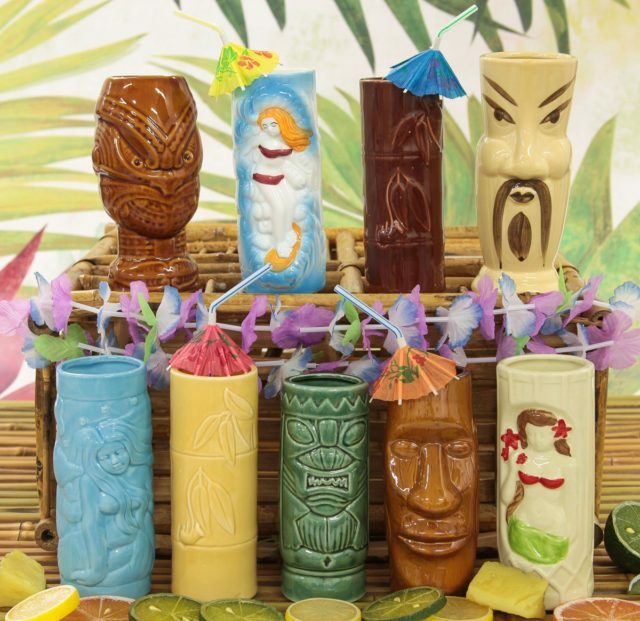 Serve tropical cocktails in an awesome array of tiki mugs finished with fruit and umbrella straws. 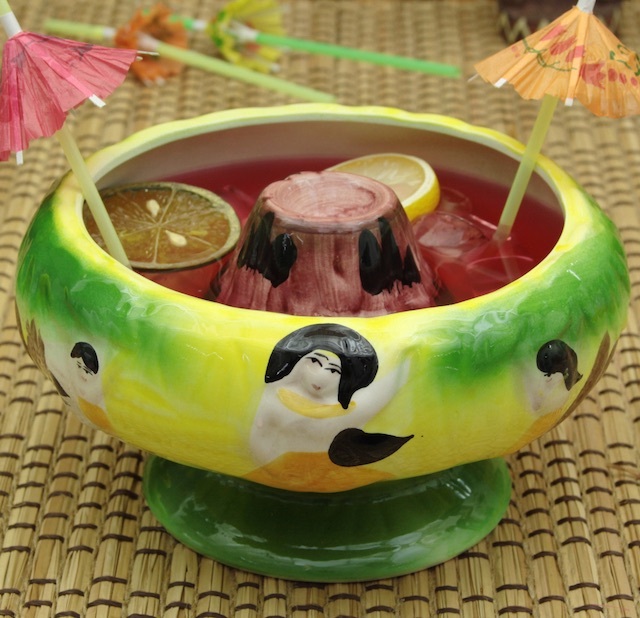 Scorpion bowls can also hold wonderful concoctions or use them to hold nuts, popcorn and candy. 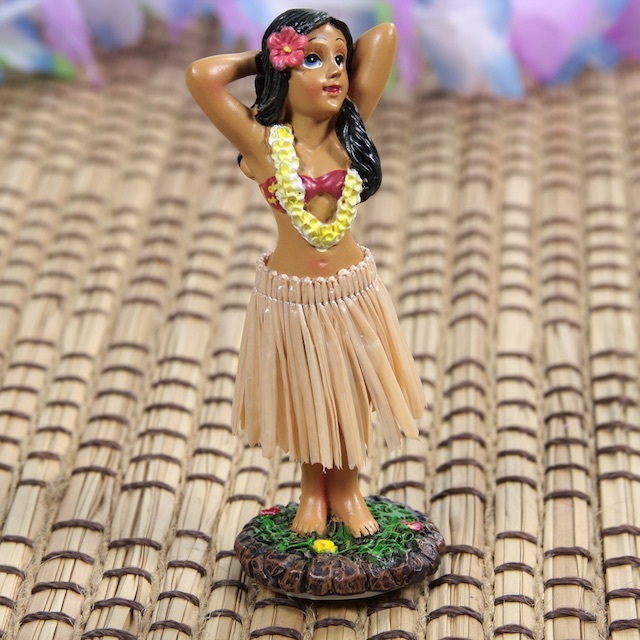 Have your guests wear tropical island leis and be sure to play some vintage Hawaiian music (like Martin Denny, Les Baxter and Gene Rains). 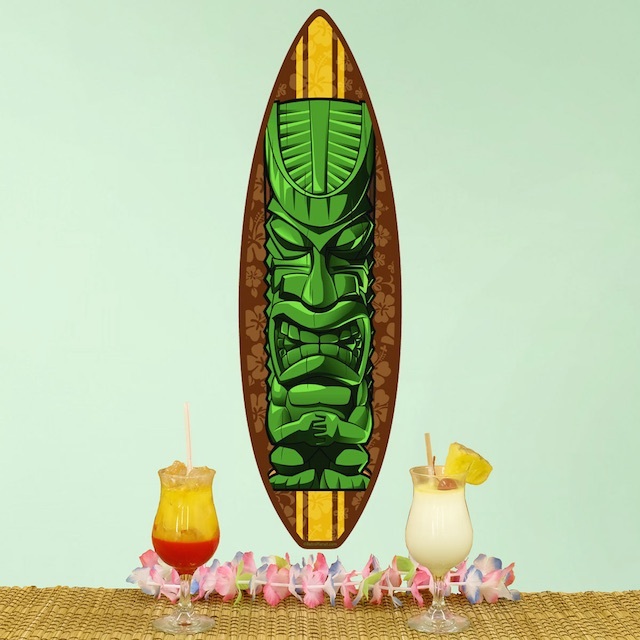 Elvis Presley’s “Blue Hawaii” is a wonderful retro music choice, too. When it comes to food, everyone loves take-out Chinese food and it makes hosting a party so much easier. 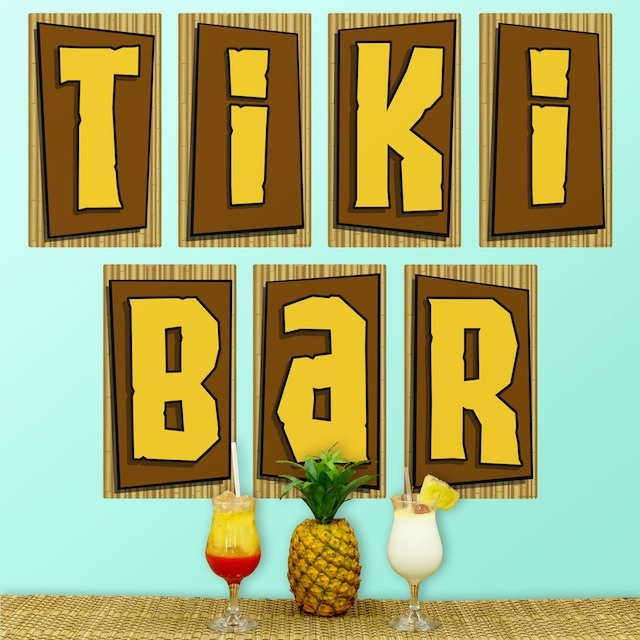 Display colorful tiki inspired metal signs or put up tiki style wall decals. 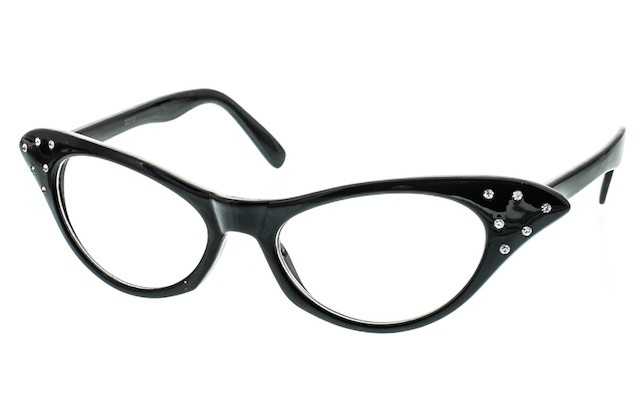 They are easy to apply and remove so they’re great for temporary use. It’ll be a party that’s not soon forgotten. 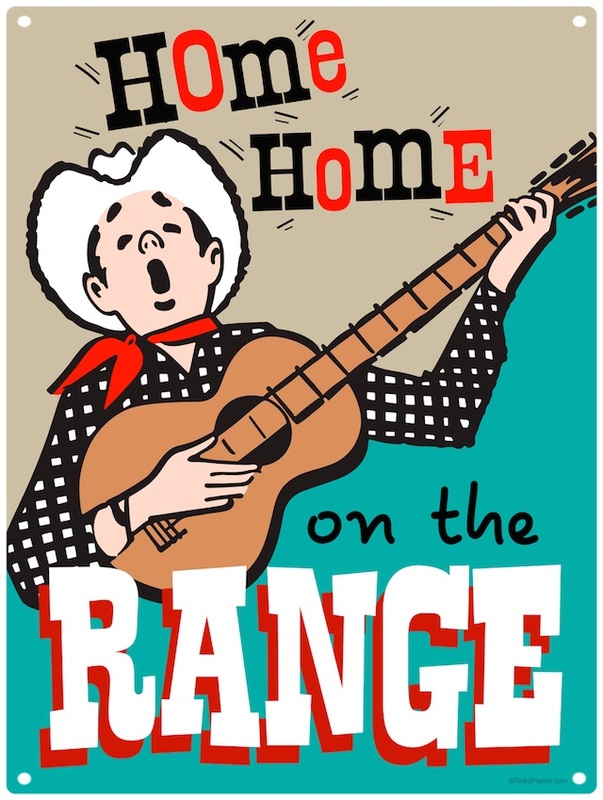 Real cowboys and wannabes will enjoy a western themed New Year’s party. Unlike fancy dress parties, it’s a more laid-back way of celebrating. 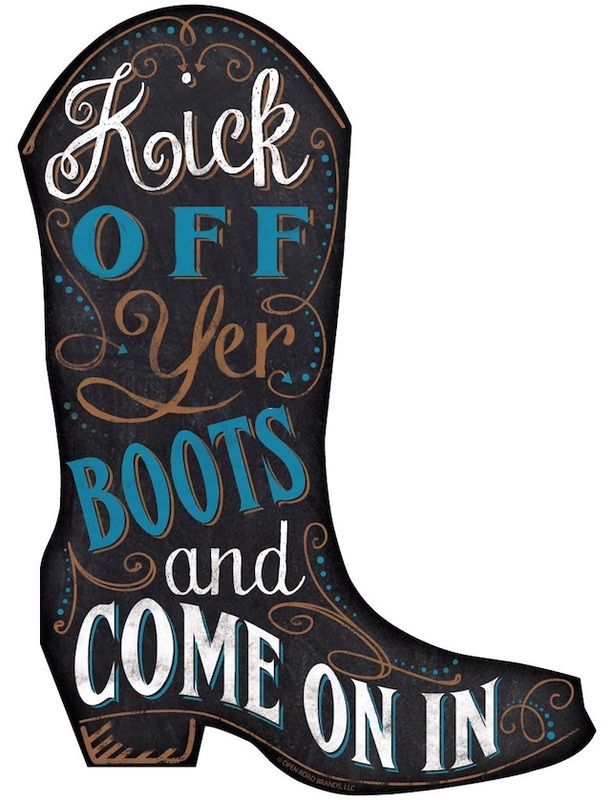 Encourage your guests to dress in western style and let them know that cowboy boots, hats, etc. are most welcome. Serve traditional country foods like ribs, cornbread, chili, tortilla chips and queso dip. 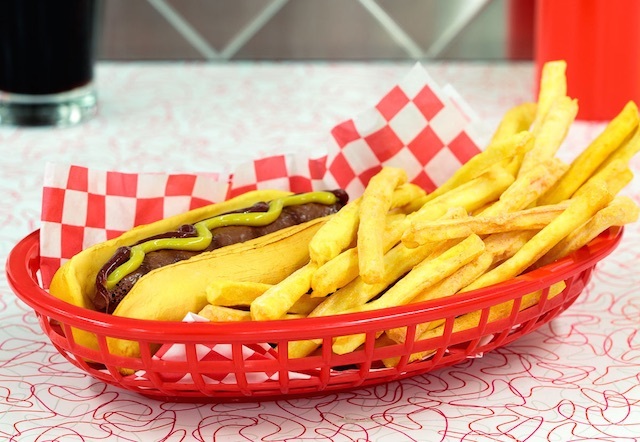 Serve the food in casual deli baskets with paper liners. They look country and they’ll make cleanup easier, too. 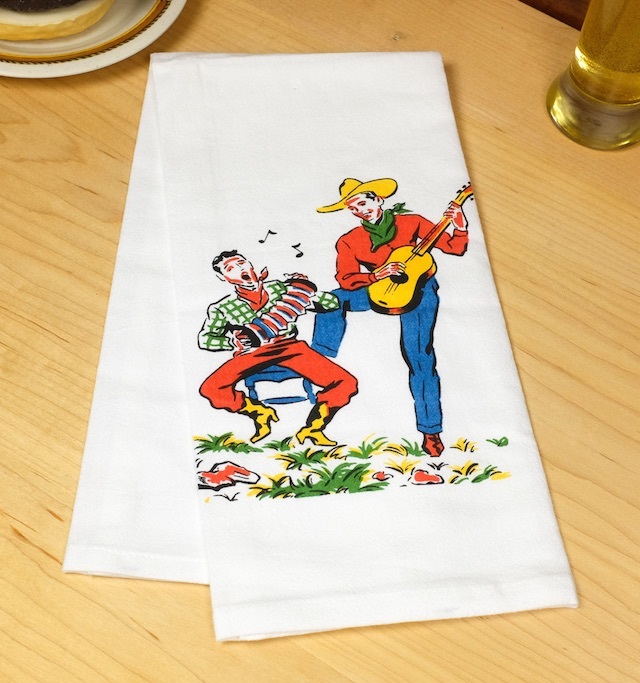 Add adorable western themed salt and pepper shakers and if you’d like to have dishtowels nearby be sure to check out the Singing Cowboys towel. Another fun idea for celebrating this New Year’s is a dress-up party. 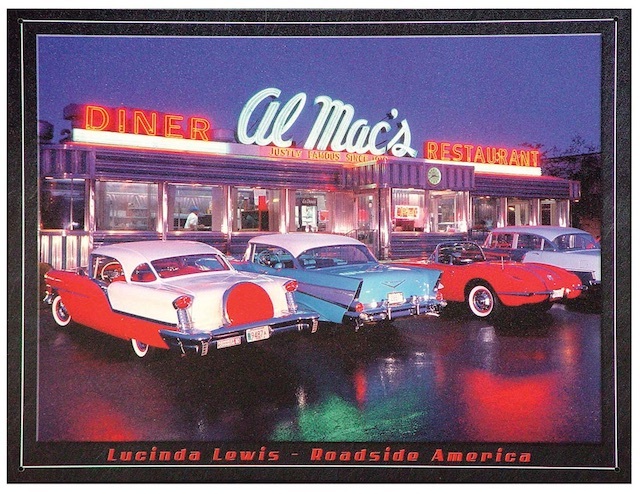 Rather than a fancy masquerade, how about a retro style Decade Party? 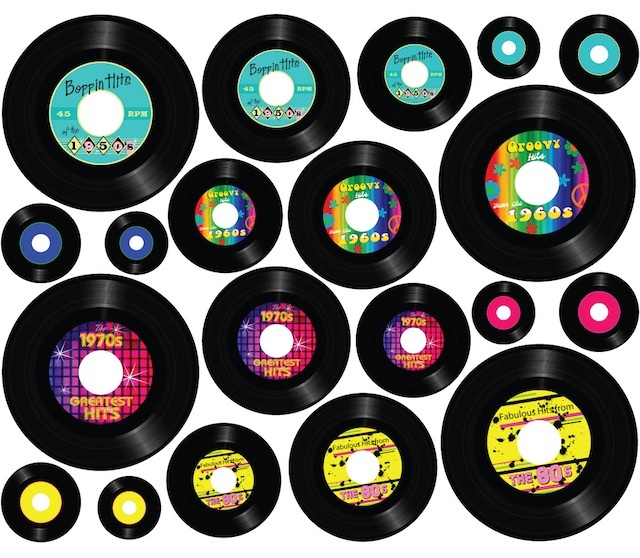 Either you can set the time period, or let your guests dress to express their favorite decade. 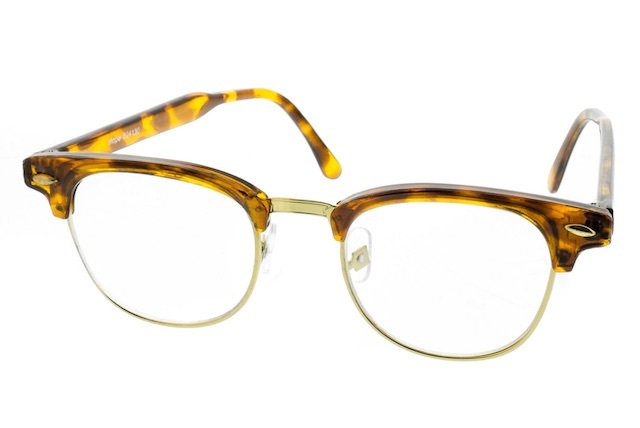 We suggest the 50s, 60s, 70s or 80s—of course, since we’re all about retro. Check out our individual decade categories to get great decorating ideas for your party. 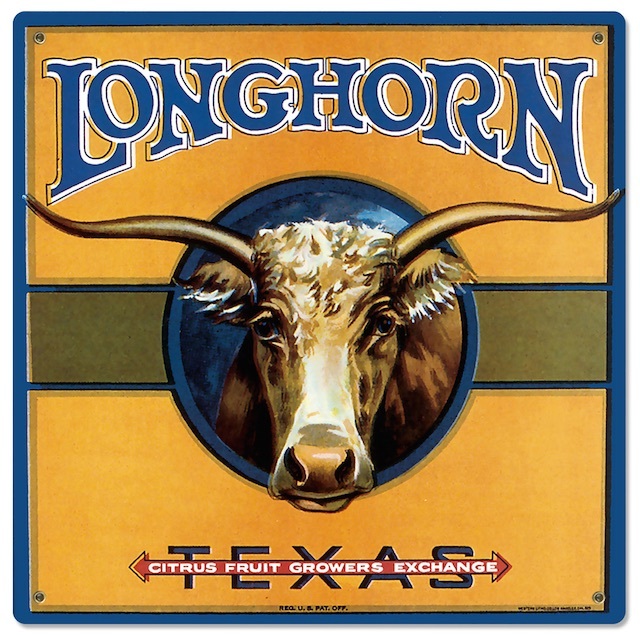 Google food from the decade you choose and serve up tasty finger foods from that time period. 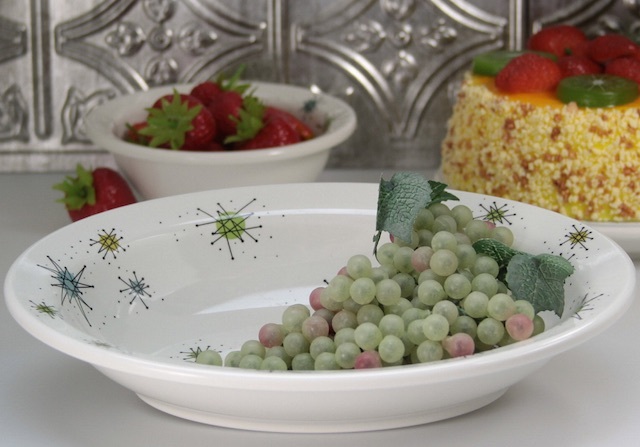 Decorate with accessories, signs and wall decals to finish the look. 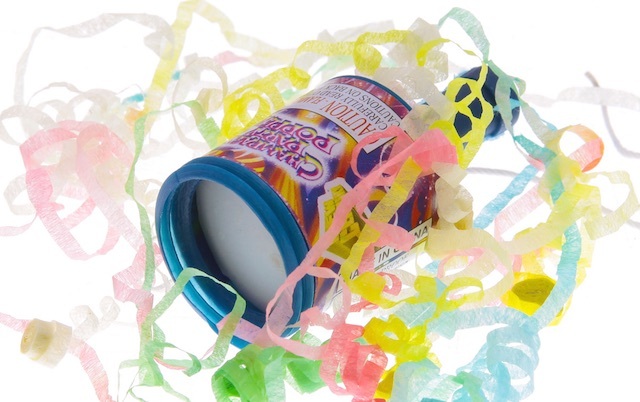 Above all, don’t forget the Party Poppers! No New Year’s Eve celebration should be without them! We hope our suggestions will spark your creativity and help you have the greatest New Year’s Eve party yet. Leave a comment and let us know how your evening went and what great ideas you came up with. Wishing you and yours a very happy and healthy New Year!